Mr. Lorry is an investment banker. 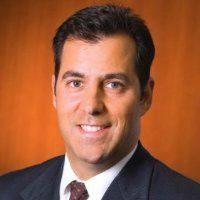 He has experience with bankruptcy, mergers and acquisitions, capital raising, commercial lending, general corporate transactions, and related matters. mong the most powerful and best known tools the Bankruptcy Code provides a debtor is the ability to reject burdensome contracts or to assume (and potentially assign) valuable contracts. From the perspective of non-debtor counterparties to such contracts, it may seem that the Bankruptcy Code stacks the deck against them. The well-publicized spike in retail bankruptcy cases has highlighted the treatment of leases of non-residential real property (i.e., store leases).